If I seem noticeably absent from social media lately, it's not by choice (per se). It's been about 3 weeks since I made this deal with Tj. Give him my perfectly good 5S iPhone while I take his dinosaur of a flip phone. 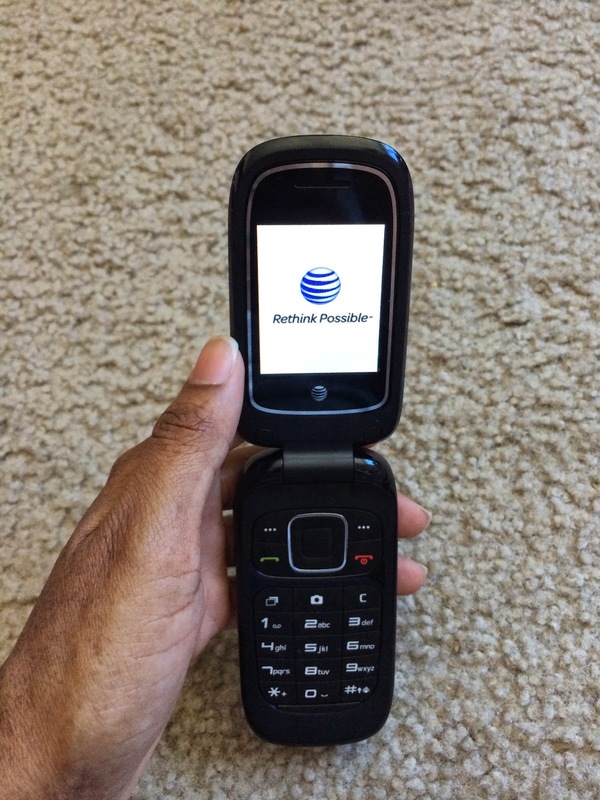 Tj's 4S recently broke so he had to get a flip phone temporarily. The deal was I could take his upgrade (the iPhone 6 plus) if I gave him my phone and took his flip phone until mine arrived. I thought to myself, sure no big deal, my friend Sheontee got her 6 plus in 3 weeks tops, which is deceiving because she pre ordered. The website says 4-6 weeks for processing, not including shipment. Now I find myself regretting this decision. It has been a real challenge dealing with this phone that we not too long ago all used and thought they were the ish might I add. 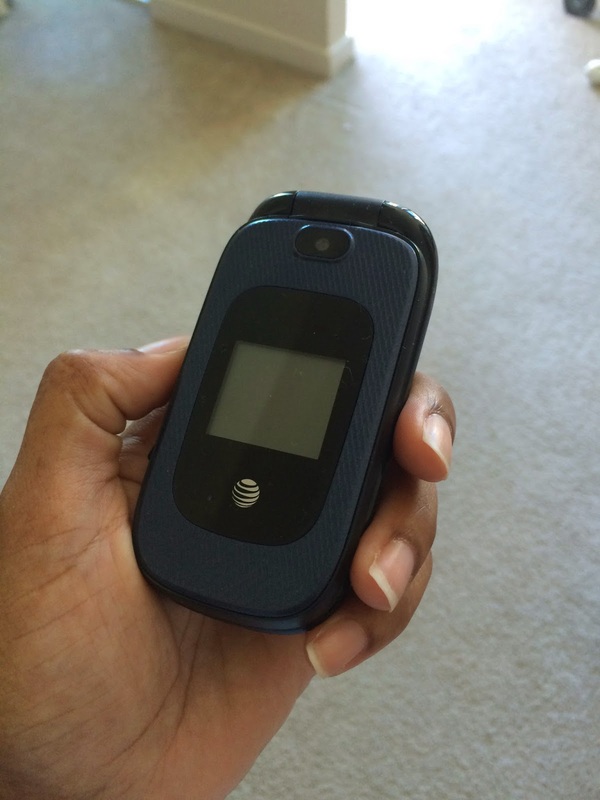 I had to revert back to the stone age once before when my iPhone was stolen while living in Houston. I waited 3 weeks for the new iPhone to come out and being "unplugged" wasn't as awful as I remembered. But this time around seems much harder and I know it's all Noelle's fault. Yes I am blaming my 8 month old baby. I am big on sharing photos of Noelle to my parents and the rest of our family because we aren't home and she is growing so fast. Now, I can't keep up with the supply and demand. I use my big camera to take pictures of her but it's just not as easy as swiping your finger up to get to your camera. And this is awful timing because she is doing the MOST. Crawling, waving, clapping and two teeth coming in at the top. She's just so freaking cute and I hate not taking pictures or videos of her as often as possible. I thought for sure that I would miss my social media but I really don't. I mean, I do miss catching up with my friends but I miss texting and sending them pictures especially. I have a group text with my friends Joanne, Erica and Zonovia. We swap pics of our babes and new Momma stories, I miss it. Our close friends De and Somaiya are expecting their first child any day now and not being able to text and reach out as often as I like is hard. I do understand that I can call and I do actually call my friends but being in a different time zone with a three hour time difference can be tricky. I apologize to those of you who have been texting me and haven't received a response at all or in a timely manner. Some texts just aren't coming through and honestly if I can't respond in three words or less, it's just not happening. Ain't nobody got time for that. I'd much rather talk although holding this flip is ridiculous, I'll do it for you. Oh and how could I forget the emoji's. I LOVE emoji's and I am probably an offender of over usage but I really love them. I'm very animated and use lots of facial expressions when I talk and emoji's help me express myself (sad face emoji here). How did we ever go to new places without maps on our phones? I can't believe we map quested before leaving the house. And if you didn't have a printer, having to write down all the directions just seems like entirely too much work. And if I see this Apple commercial ONE MORE TIME that says "the new iPhones are here", I'm gonna throw this prehistoric mobile phone at the TV. LIES, where is mine? The iPhone 7 is gonna be out before I get this freaking phone. Whew, that was a lot of complaining. *Disclaimer : Please understand this post is for fun and I realize people are going through much worse than having a flip phone. NOW, let me tell you what has been so great about these three weeks. Enjoying my life in the moment. I've been described as a paparazzi more than a couple of times in my day. It's so important for me to document memories. But it takes time to share them online and while I'm looking down focusing on my witty caption, I'm busy missing what's happening in front of me. I have talked to my friends way more than usual. We keep in touch through text a lot, but talking to them is so refreshing. I have FaceTimed my parents more in the past three weeks than I ever have before and they get to see Noelle live and in action. When you have social media on your phone, you feel the constant need to check it. I don't know if I'm alone in this but when it's there I feel like I have to be checking it multiple times throughout the day so I don't feel left out. As much as I love keeping up with you fine people, not having you in my back pocket has been really nice. I hope that I will carry this same attitude once my phone gets here. Ok let's be for real for a sec, because I will be blowing up your timelines once I get that bad boy in my hands. But after a week or so I hope I am able to regularly unplug. While we were in Carpinteria this past weekend, I was really able to enjoy it. If I had my iPhone I would have been posting to my instagram and checking my Facebook instead of being in the moment. I know the pro list is short but it's all I got, oooo and my new case arrived!